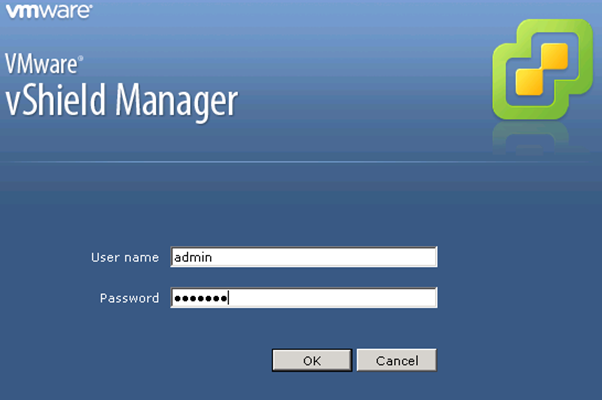 Just want to ask, with vShield 4.1 for vDS environment. 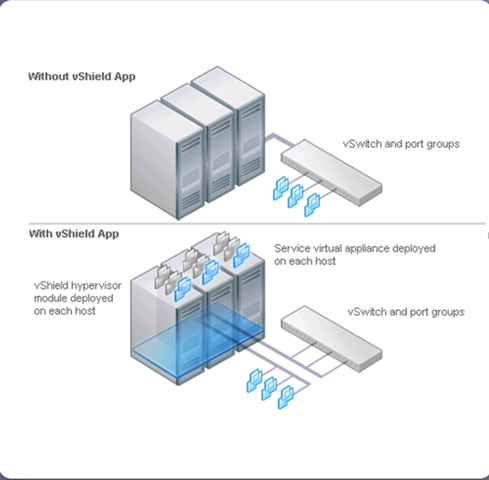 I know the process pretty straight forward for vSS environment whereby vShield wizard will do everything for you (create vSwitch & etc) during installation. 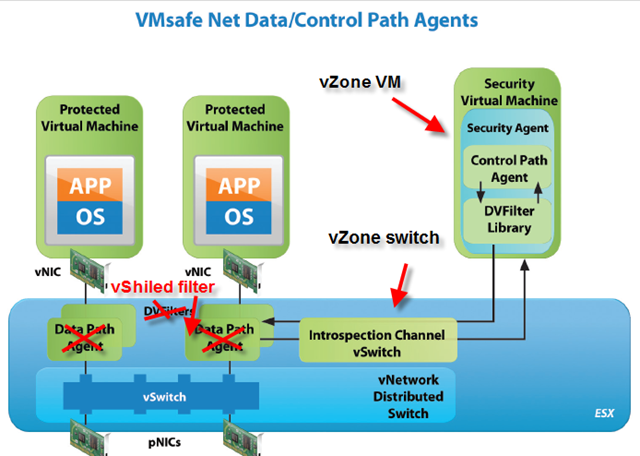 But fo vDS environment, do we need to create a second vDS (unprotected) just like vShield 1.0U1? I haven’t done too much field test. 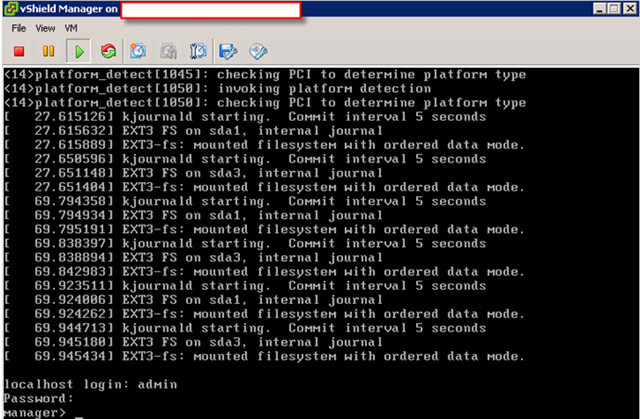 But judge by tests I have done so far. 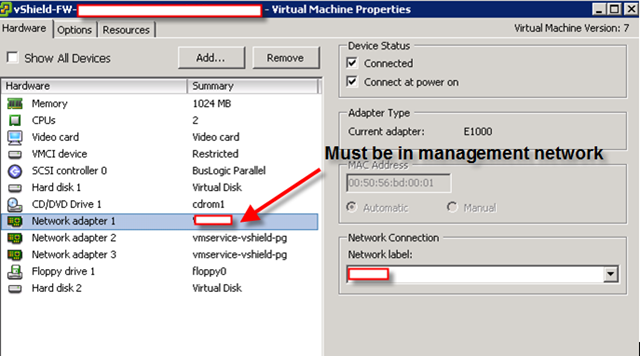 looks like you don’t need to have secondary vDS and there were any issues to take vm out of protection group and put them back. However, it may not be bad idea from strategy point of view to have another one.